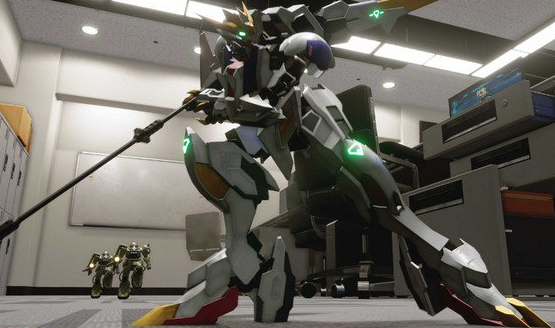 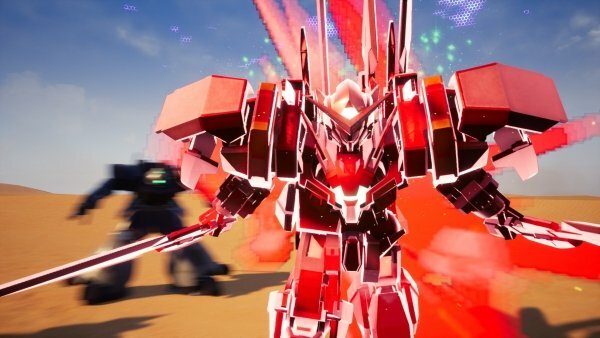 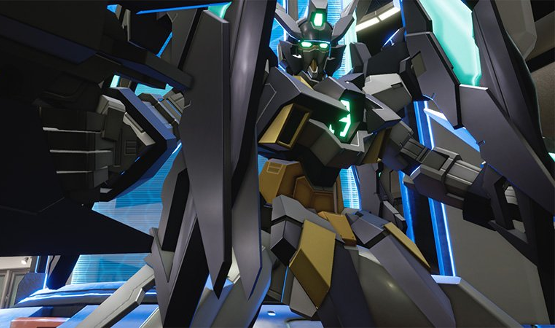 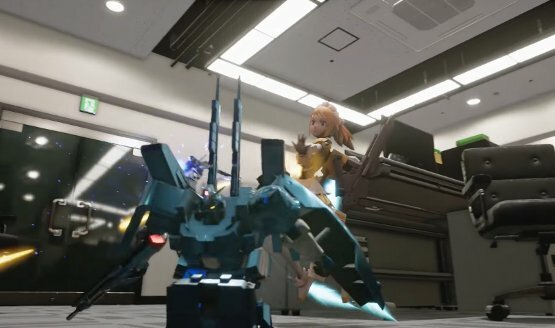 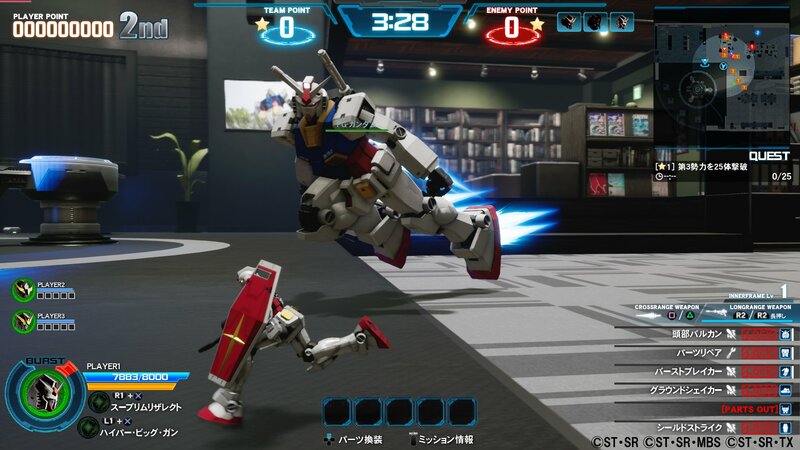 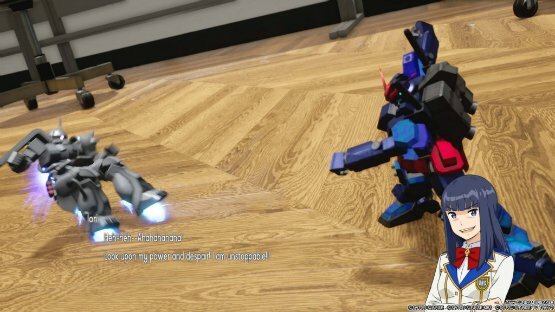 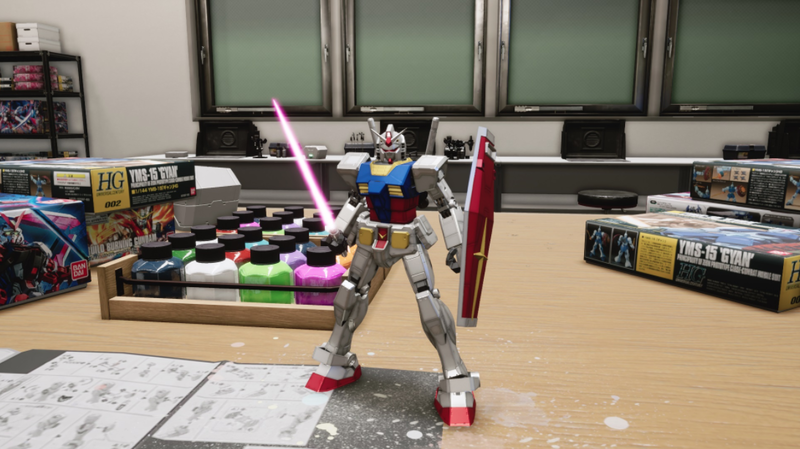 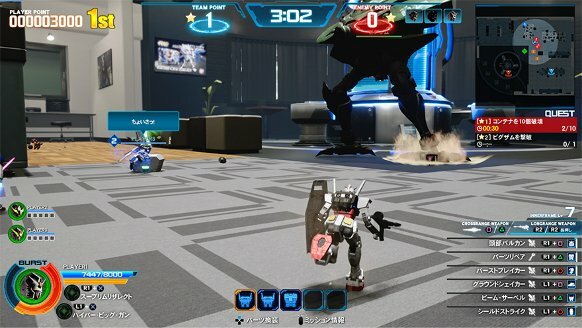 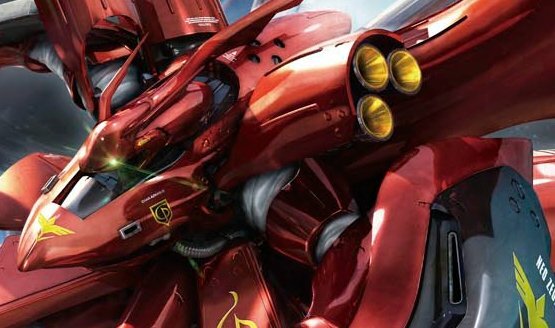 Is piloting giant robots as fun as it sounds in New Gundam Breaker? 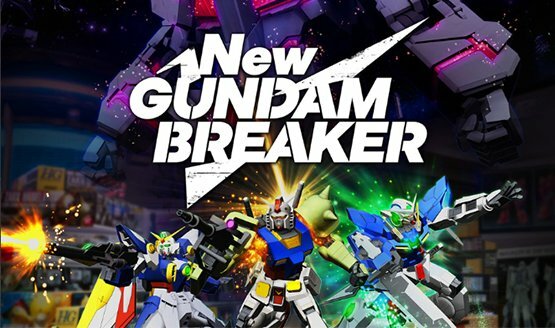 Build, break, and build again. 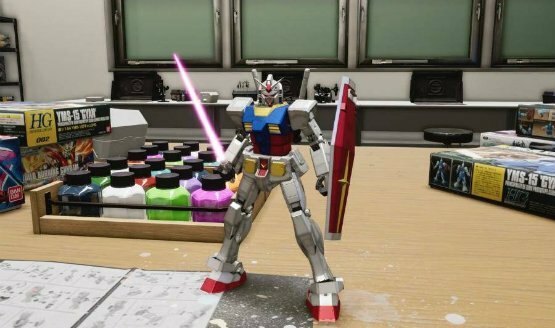 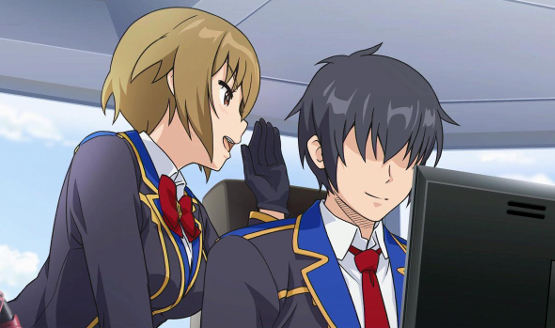 We hope the next bundle comes with a ticket to ride an actual Gundam. 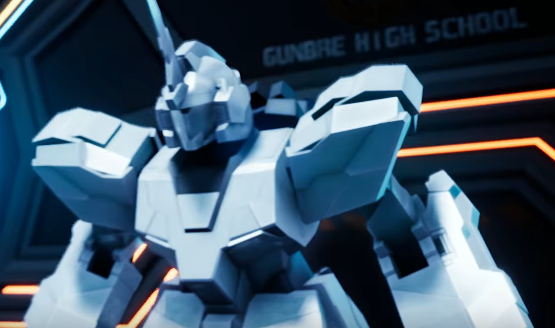 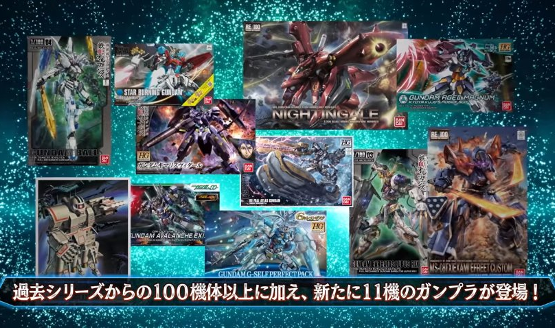 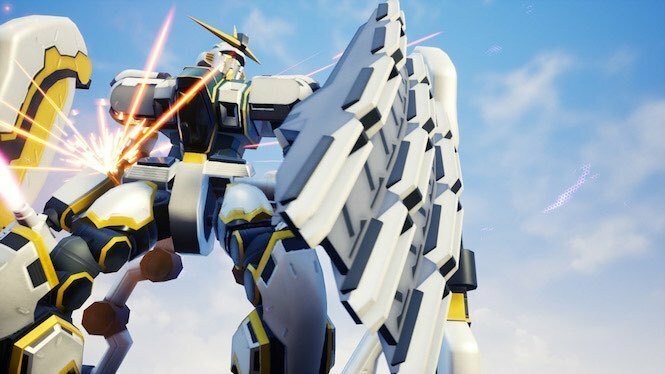 New gundam suits announced as well! 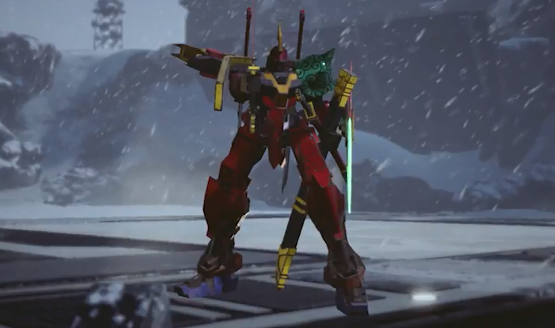 Get ready to fight in June! 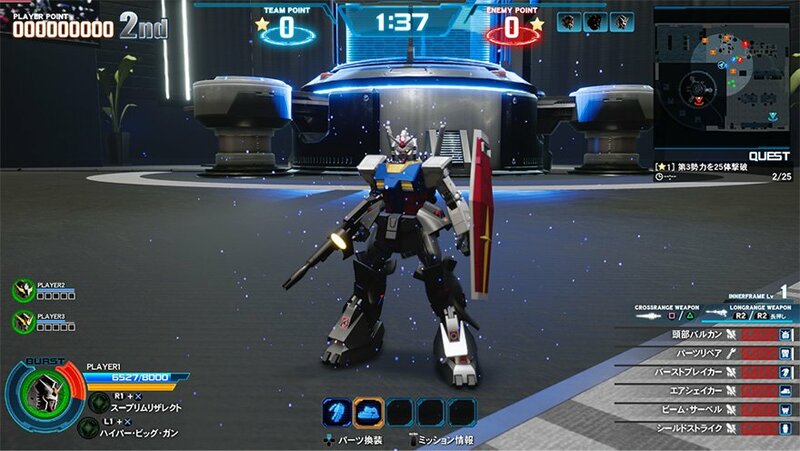 Take down mechs, and build up your own!